Writer Wednesday with Krystal Shannan – Do you ask the right questions? An exploit lately led to a very interesting article on Plot. I thought I would share with all my author friends! Read the full article on Writers in the Storm! 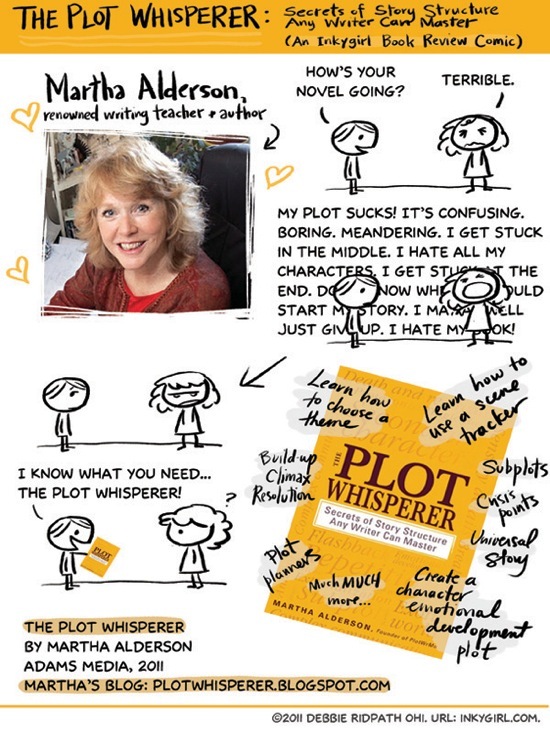 Buy THE PLOT WHISPERER on Amazon HERE!